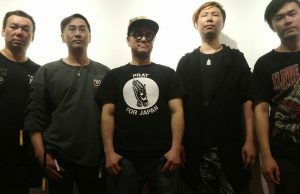 Home / News / UniteAsia.org Up On Instagram – Thanks For Supporting Us On IG! 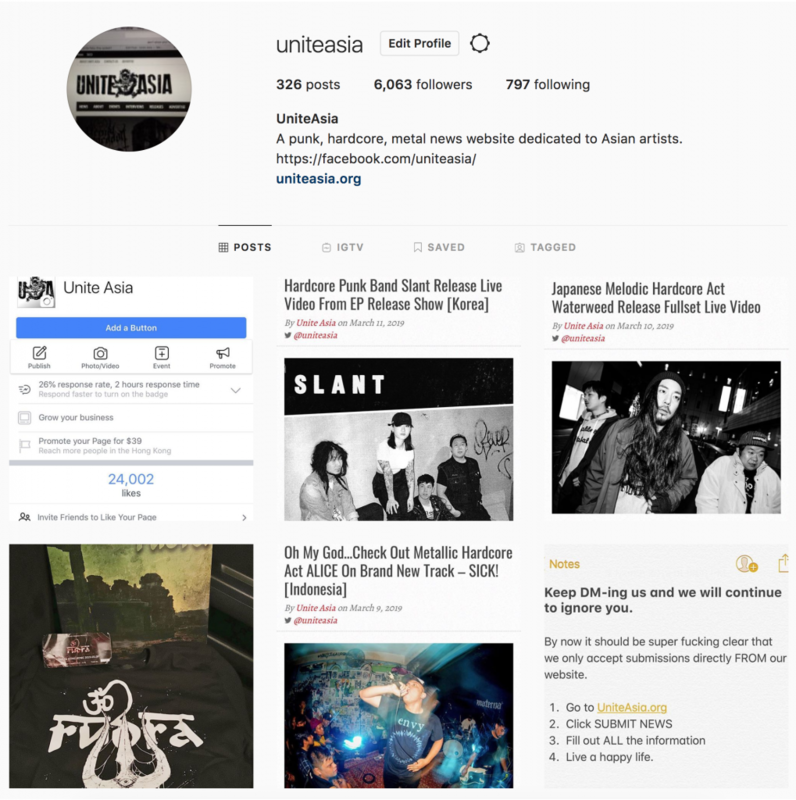 UniteAsia.org Up On Instagram – Thanks For Supporting Us On IG! Thanks so much to all of you for supporting us on our various social media! Stoked to get more likes up on IG especially!